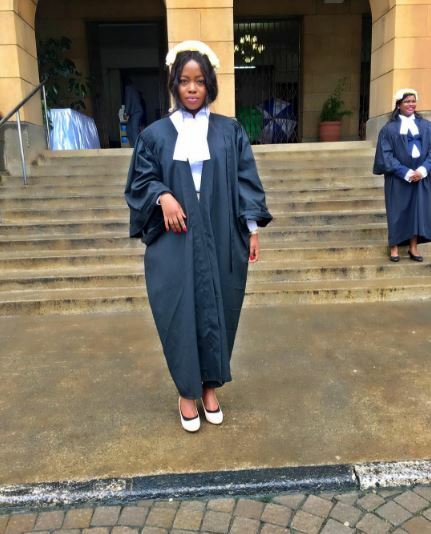 Popular Kenyan socialite Corazon Kwamboka has been admitted to the Roll of Advocates. 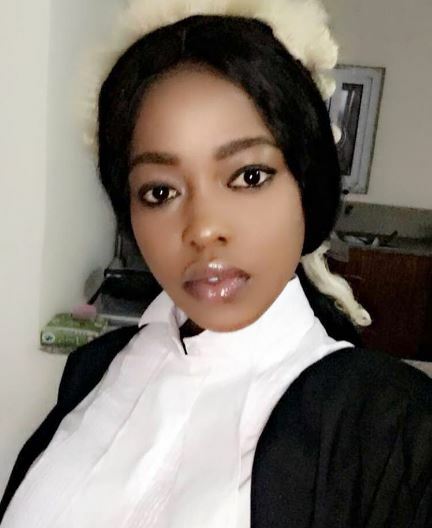 The multi talented lawyer who is also a video vixen, a youtube blogger and a clothing line owner has added another accomplishment to her growing list of accolades. 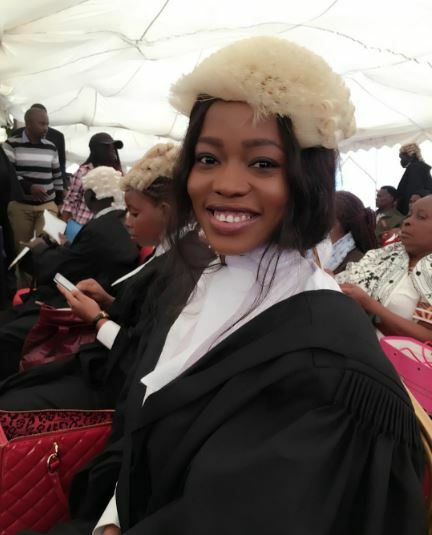 Corazon was among 125 lawyers admitted to the bar by Chief Justice David Maraga on Monday morning. The socialite started making changes a while ago and she somehow stopped posting ratchet photos, and seems she is now focusing on her career as an advocate.